Blakkr is a Black IPA by Surly. It has an ABV of 9.99%. It has a rating of 4 out of 5 with 4 reviews. The malt bill consists of Pale, Carafa Special, Oats, & Crystal. The hops used are Warrior, Simcoe, & Centennial. The yeast is English Ale. Description: This double black as night IPA is too massive for just one brewery's efforts. BLAKKR took the trinity of Real Ale Brewing Co., Surly Brewing Co. and Three Floyds Brewing Co. to actualize this crushing ale. This Imperial Black IPA has flavors of black licorice and bitter sweet hop aromas of pineapple. 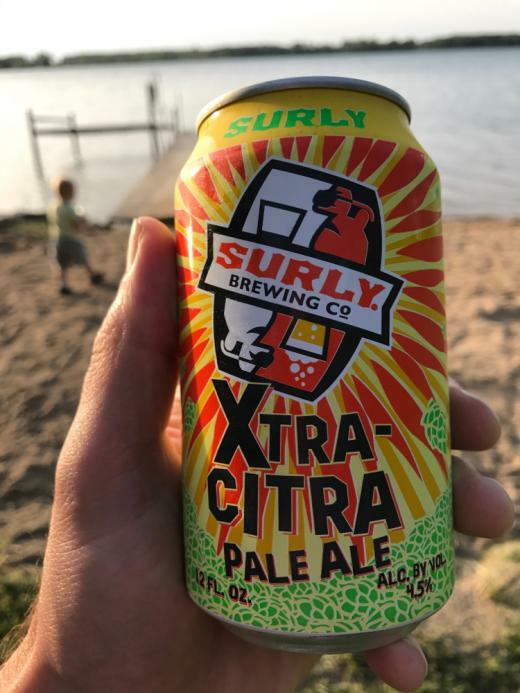 "Pretty intereting... not sure if it's worth $5 a can but definitely a good beer." "Holy crud. Need some milk with this stuff."